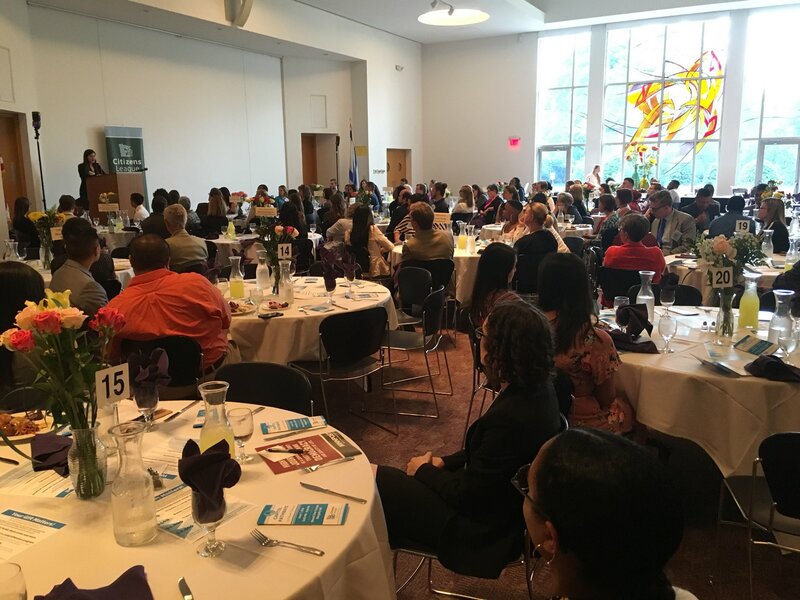 The third Capitol Pathways program year officially concluded with our end of session celebration last night (Thursday, June 7th). 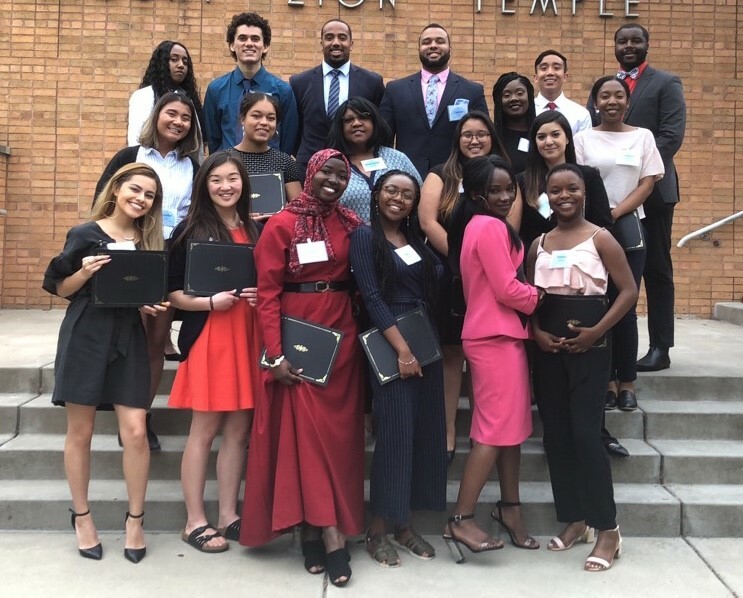 After its third year, Capitol Pathways now has 93 student alums who have worked with 45 different organizations, from nonprofits, to state agencies, corporations and law and lobbying firms. Keynote speaker Justice Anne McKeig—the first Native American woman in the country named to a state Supreme Court—shared her personal story and emphasized the importance of paving the way for future young civic leaders of color. We were also joined by many supportive family and friends, community members and program funders. The event was definitely a success. We are already looking forward to a 4th program year! Thanks to all who could join us last night! We’re already starting to plan next year’s program and we need your help! Your support helps ensure that Capitol Pathways continues thriving for many years to come. All donations of any amount go directly to support this program. Capitol Pathways would not be possible without the financial contributions from our sponsors and donors.